Bromo Malang tour is a tour program to Mount Bromo and tourist areas in the Malang city area.Both tourist destinations are located in the area of mountain areas in the area of cold air and fresh so comfortable to make feel becomes more fresh.. It takes only a few hours but you can get many interesting places to visit. This is one of a combination of recreation in East Java is a combination of adventure and refreshing. This tour program does not require a large cost but many places that we will get because all the destination can be reached by car, without the use of boats, or airplanes. 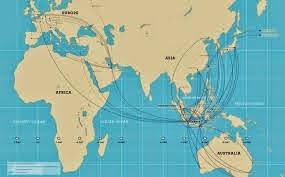 Meaning that it will be more cost-effective when compared with other tourist destinations, because Indonesia is an archipelago country bounded by the sea between the islands of one another, so sometimes we get a tourist destination that must use a ship or airplane.Starting the journey from Surabaya international airport, you simply look for a private car rental for this course with experienced drivers to drive in the mountains. What about public transportation options? also available but you will change several times and will reduce the comfort of the holiday you've been waiting for a long time. Bromo Malang tour is a fusion of adventure climbing the mountain with not too heavy and the tour to relax our minds. If you have never climbed the mountain then climbing Mount Bromo is not a burdensome tour program, because it can be done only 1 hour you are at the top of Bromo and can see the bottom of the crater. You also get the moment of sunrise from the top of the mountain penanjakan, Seruni hill or hill Metigen. Will also see the view of Mount Bromo, Mount Batok and sea of sand is very beautiful. 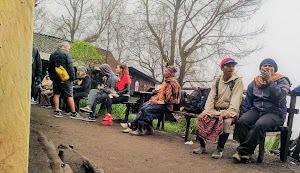 Bromo Malang tour is very suitable for all classes, for young people, couples or family tours.family tours consisting of several people including grandparents of our children is a happiness that many families expect. But there is not much information to get for it, here we we provide information that the tourist area that will be very suitable for your family tour. For a tourist destination to Mount Bromo there will be a place that only walk a few meters from your car park but can see the beautiful scenery, so that our children and parents also enjoy tourist atmosphere together.Travel from kawsan Bromo to Malang city area only few hours, but you will find many interesting places to rest. 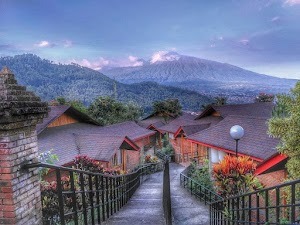 Tourism activities in the city of Malang and surrounding areas is not too heavy as in Bromo. Here you and your family will enjoy the calm and cool mountain atmosphere. You will find many interesting flower garden combined with the restaurant in the open, as well as playground for all ages. All that you can get if you find an experienced service and can provide the best and timely travel plans so that your flight schedule will be safely covered. Because a lot of you find services that you find in google search engine, you can discuss for all the destinations offered, will be able to provide all explanations if the service is experienced and not just as a broker. 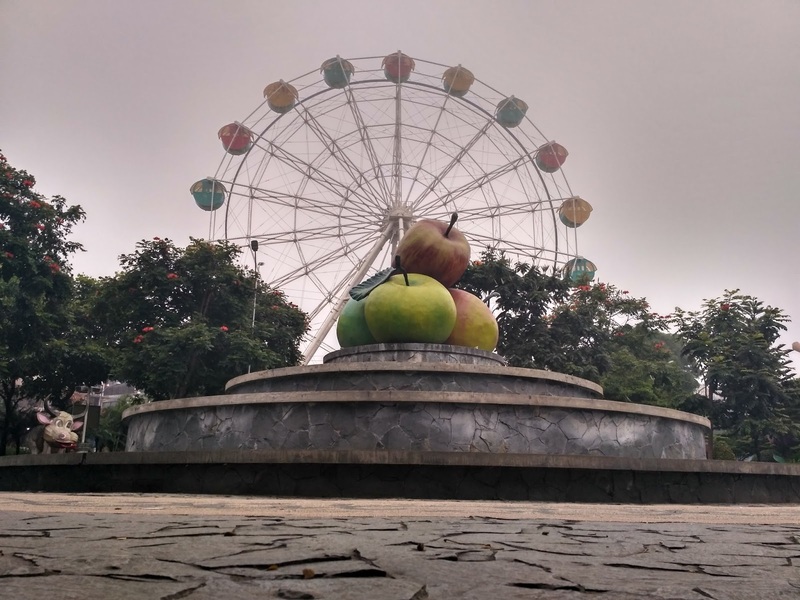 Batu city is the name of the southern subdistrict area at the foot of Arjuna mountain the famous of beauty and as the center of apple farmers in East Java. 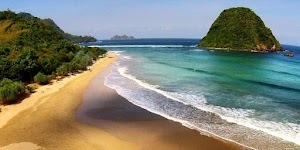 East Java is the Province has a large collection of interesting natural attractions. Among them is the stone city, city district located on the slopes of Mount Arjuna. The freshness of the air and the cool climate make this city a community destination Surabaya in every weekend, at a distance that is not too far away can be reached in less than two hours by road. When we look deeper in Batu, we will find interesting places that we will visit, either in the form of education or tourism tourist natural. Apple is an icon of the Batu city. From here there is an idea to sell tours with tour concept apple picking. The visitors who want to buy apples given the facility to be picking apples from tree directly. This will add charm and curious visitors Batu. 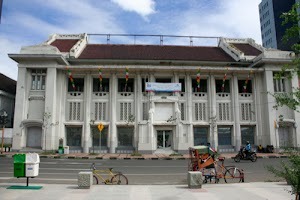 Batu city itself provides many references to tourist attractions, both natural attractions or educational tour. A subdistrict town developed into a district town because it has a large budgetary income from tourism, so it can improve the status of this area. the beauty of this city famous since the Dutch era, so we still find the house of ancient houses at that time, and the Dutch gave the title of small Switzerland in the land of Java. Batu City area located in the highlands on the slopes of the mountains with an altitude of 700 to 1,700 meters above sea level. 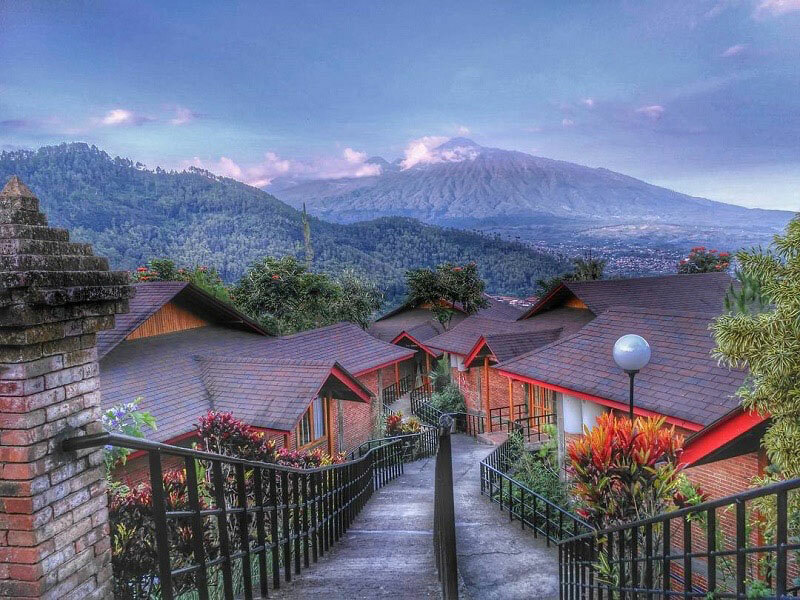 Since the 10th century, the area of Batu and its surroundings has been known as a resting place for the royal family, because the region is a mountainous area with a comfortable cool air, also supported by the beauty of natural scenery as a characteristic mountainous area. King Sindok who ruled the Medang kingdom at that time told his believer to build a resting place and, Mpu Supo who is said to also have a smart skill that began to build the area Songgoriti as a resting place of the royal family and built a temple called Supo Temple. Which until now we can see around the bath Songgoriti with circumstances that are not intact anymore. Batu city has an area of about 202.30 km², most of its natural state is dominated by highland areas and hills that are valleys located on the slopes of two large mountains, namely Arjuno-Welirang and Butak-Kawi-Panderman. To the north of the city center there is a dense forest which is a protected forest area, the Forest Park Raden Soerjo and we call this area is Cangar hot water bath and become a favorite tourist spot in this area. Area will Pujon you can visit the waterfall Coban rondo, campground area, there is also a natural lake Selorejo. In the area you will visit selekta flower gardens and a natural hot spring , which is supposedly the hot water can be used for health rheumatism and others.